Updated February 23, 2015 – Just as predicted, Disney increased their admission ticket prices effective Sunday, February 22, 2015. Click here for full details! Updated February 19, 2015 – The latest information is that the price increases will go into effect this Sunday, February 22, 2015. One day Magic Kingdom adult base tickets are expected to increase to $105 and all other one day park tickets are expected to increase to $99. It is still expected that rates will be raised similarly across the board on all admission tickets, the no-expiration option will be a thing of the past, and a water park ticket will include park hopping privileges between both Blizzard Beach and Typhoon Lagoon. Check back often as I will update this post as soon as more information is made available. Remember to guarantee your best vacation price or to purchase admission tickets before the rates go up, click this link and fill out the form to get a FREE quote from Destinations in Florida! Have you heard the rumor? Word around Main Street, U.S.A. is that sometime in February Disney World will be raising their ticket prices. So what exactly does that mean to you and your budget if you have a trip planned this year? Let’s take a look at what happened with the last price increase in February of 2014. A base ticket allows admission to one theme park per day. A park hopper add-on allows guests to hop between more than one theme park per day. The water park fun and more add-on allows guests to visit (a specific number of times depending on the number of days of your ticket) DisneyQuest, Typhoon Lagoon, Blizzard Beach, Oak Trail golf course, ESPN Wide World of Sports, Disney’s Fantasia Gardens and Disney’s Winter Summerland miniature golf. An annual pass allows guests to visit all four theme parks for 365 consecutive days. The rumors I’ve been hearing speculate that Disney will increase admission prices by about 5% which translates to around $5 per ticket per day on one day base tickets. They are also estimating a small increase for the add-ons as well as a 5% bump in the multi-day tickets and annual passes. The biggest rumored changes that are supposed to take place alongside the rate increases are the doing away with the no expiration option for multi-day tickets and the addition of an option that would allow guests to park hop between the two water parks (Typhoon Lagoon and Blizzard Beach). If you have a trip planned this year and you can afford to do so, purchase your tickets in the next few days before the rates go up. If you have purchased a package that includes tickets, no need to worry. As long as you don’t make any changes to your vacation package you will not be hit with the additional costs. Your admission tickets will likely be the one of the most expensive parts of your Disney vacation, so be sure you are purchasing valid Disney theme park tickets. Your safest bet is to purchase directly from Disney by clicking here or by purchasing from an authorized discount Disney ticket seller like my friends at Destinations in Florida or Under Cover Tourist. Don’t be tempted by tickets sold on E-Bay or on the side of the road. These are typically partially used tickets with a few days left on them that may or may not be expired. 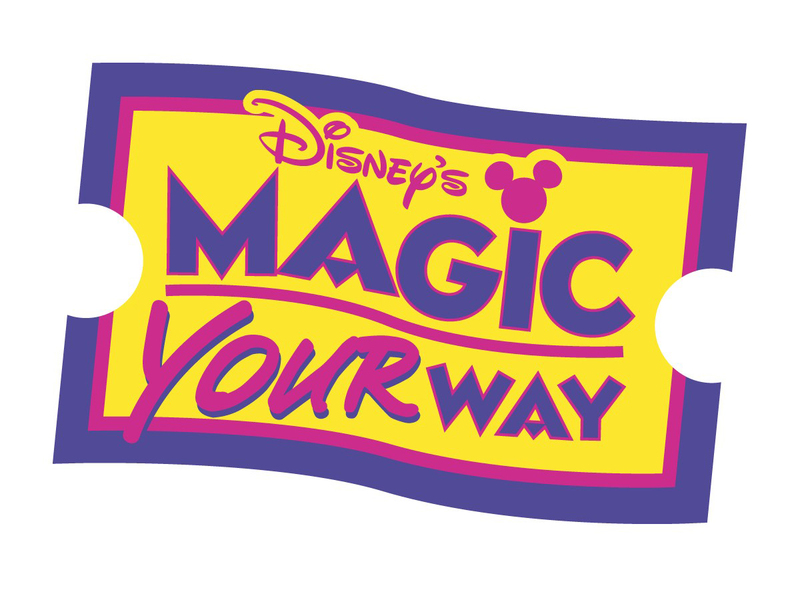 Admission tickets are non-transferable and Disney uses a finger print system to match the ticket with its owner. You definitely don’t want to be turned away at the gate (or worse!) for having an invalid admission ticket. Need more help planning your Disney World vacation? View the latest Disney World discounts. Do you think Disney World is worth the increase in ticket prices? Is it worth it or not? That’s up to the individual. For me, it’s not about “value”. It’s about the higher and higher costs. Being retired, my husband and I are getting priced out, and we have been going since the park opened. Our DVC membership will be going on sale, sooner rather than later.